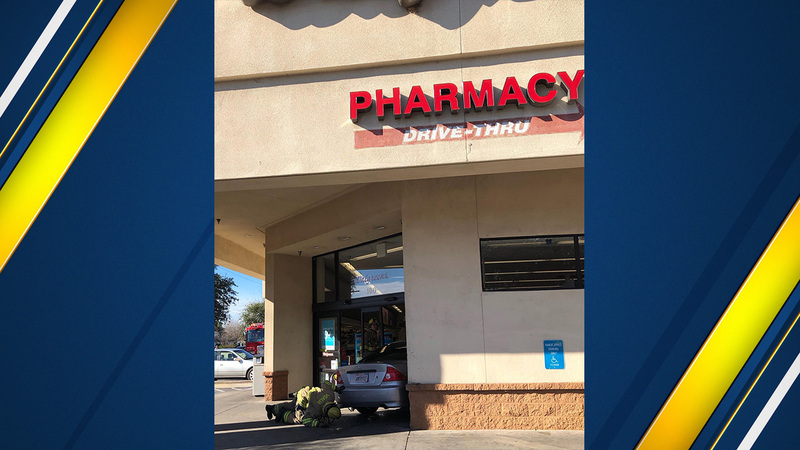 FRESNO, Calif. (KFSN) -- A Walgreens in Visalia has closed for the day after a driver crashed through the store's front doors on Sunday morning. Visalia police say the driver lost control of their vehicle while in the parking lot on Court and Walnut. No one in the store was injured, but the driver was sent to the hospital with minor injuries. Authorities say alcohol and drugs were not a factor in the crash. Police say the store will be closed for the remainder of the day.